Many small business employees admit to “always being on the lookout for better employment.” This does not bode well for business owners who have invested time and money to hire and train their staff. Constantly orientating and integrating new employees into your company takes valuable work time away from those who must train them, and from the business, in general. 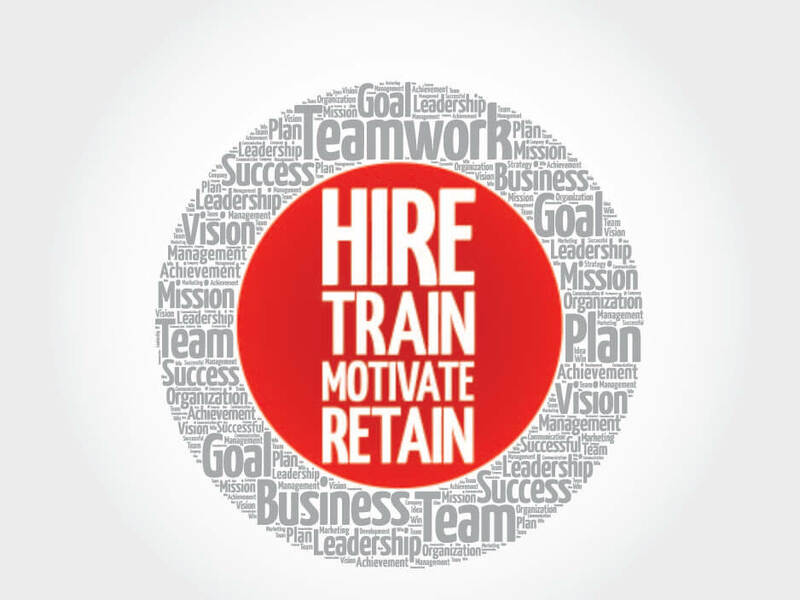 There is a lot of competition, and small business employee retention is difficult due to the benefits and salaries that larger businesses can afford to offer. There are a few things that you, as a small business owner can do to make your employees feel important and appreciated. It needn’t be a large, time consuming effort on your part, but is a necessary component of running a healthy, sustainable small business. Recognizing that employees are doing a good job is really one of the best moves a business owner can make toward keeping quality workers in the company. Employees that feel their hard work is appreciated are proven to record higher job satisfaction numbers. You don’t have to implement a whole program of awards or spend a lot of money on recognizing your employees good work, just letting them hear it from you will mean a lot to most of them.